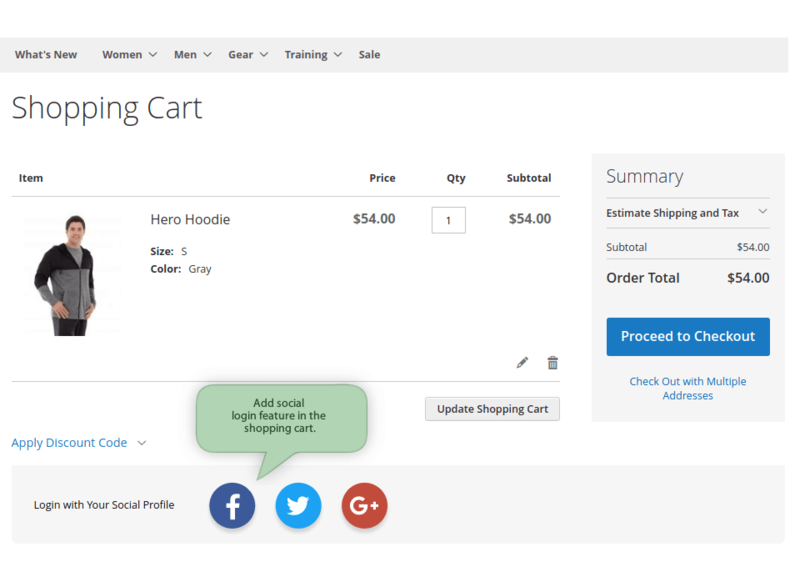 Amasty just released the brand new Social Login extension for Magento 2. 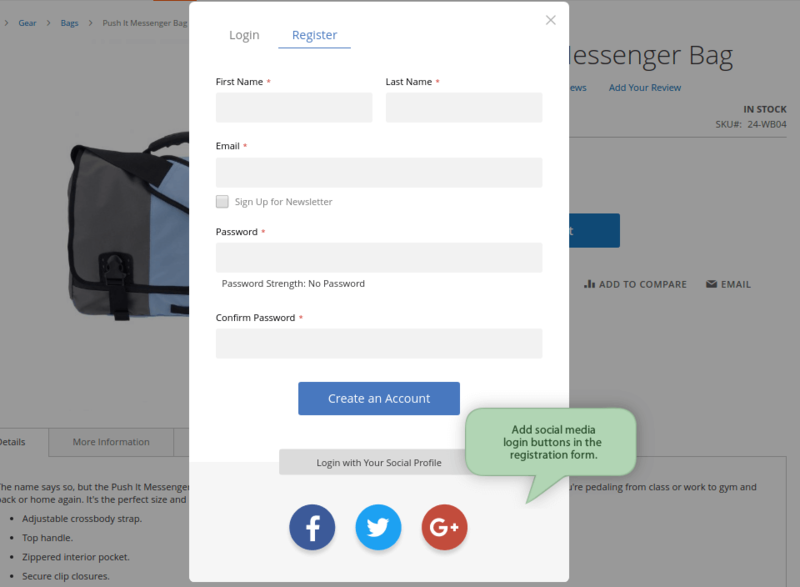 It adds fast and convenient registration options with up to six social login buttons to your online shop. According to CXL, social login definitely wins over the traditional online registration process as it really speeds up registration. Also, failed login attempts are a thing of the past, in most cases that is. The Social Login extension allows you to add social media buttons to various store locations making registration a breeze. 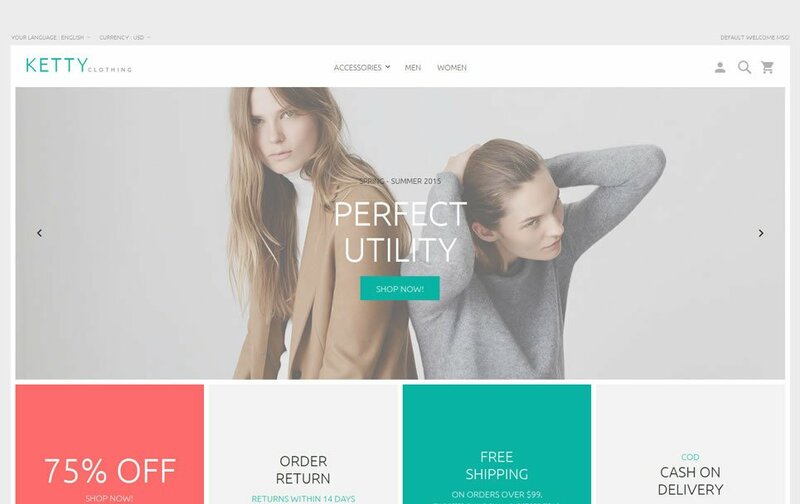 In addition, the new feature not only improves the shopping / user experience of customers, but collects consumer data just in one click as well. 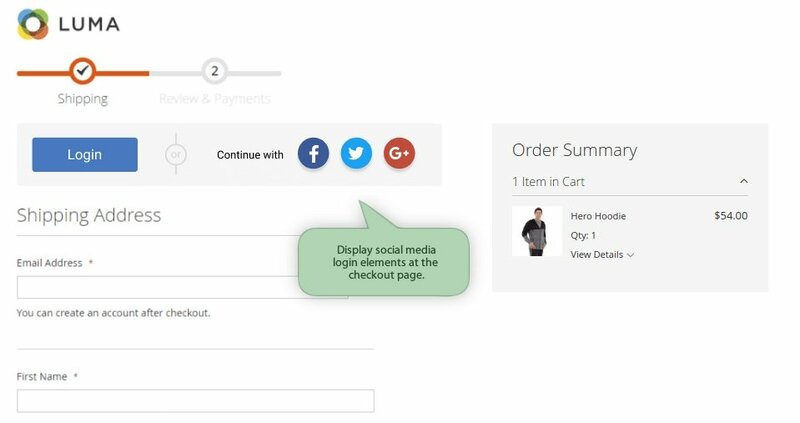 Social Login for Magento 2 can be all yours for $179 for the free Community edition. The Enterprise edition is available for an extra $300.